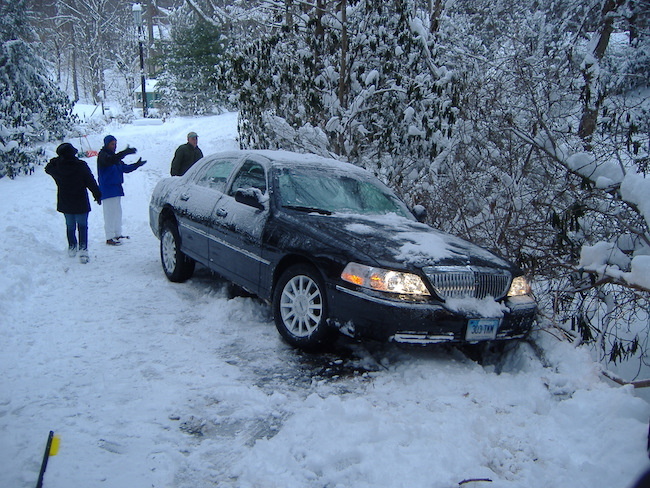 Do You Know What to Do If You Get Your Car Stuck in the Snow? Everyone should know a few methods for getting unstuck. If you live in Colorado, and you're reading this, then you know that our weather forecast is best described as an educated guess. A day that warrants a t-shirt and shorts can turn into a blizzard within a matter of minutes. Should that happen, are you prepared to drive in it? Better yet, do you know what to do if you get stuck? If not, listen up because we've got a few things you should know! But first, a quip about tires: we've said it before -- and we can't stress it enough – driving in the winter is all about tires. Don't believe us? 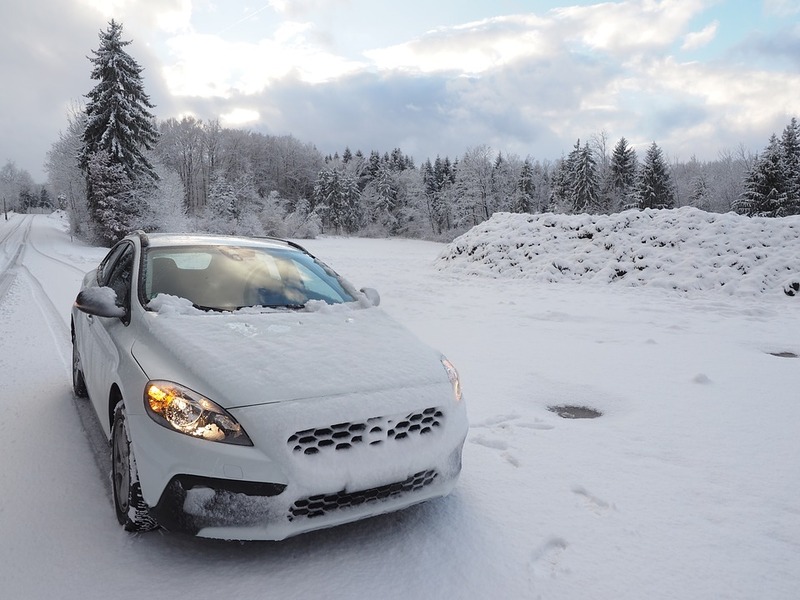 See how winter tires will absolutely transform your winter driving experience. If you don't have winter tires or you can't afford them yet, you really should make them a priority. However, there are things you can do to get unstuck if it should occur. 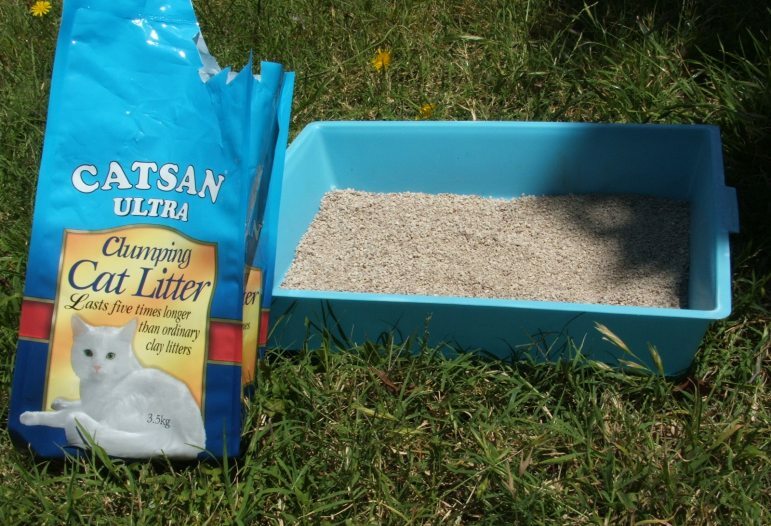 Keep a bag of kitty litter in the back of your car that way if you do get stuck you can spread some around the tires for added traction. 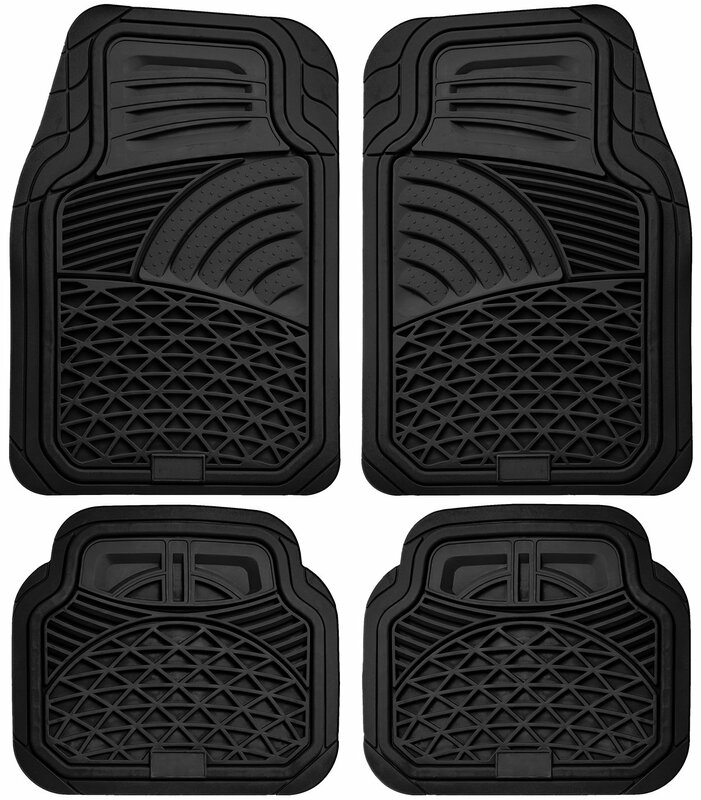 If you're really in a pinch, and you don't care for your car's interior, you can try placing your car's floor mats underneath the driving wheels. 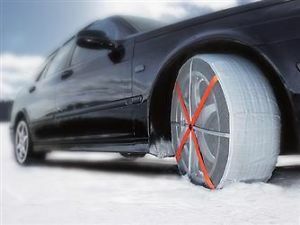 If you're driving I-70 in snowy weather, you're required by law to carry a set of tire socks or chains. 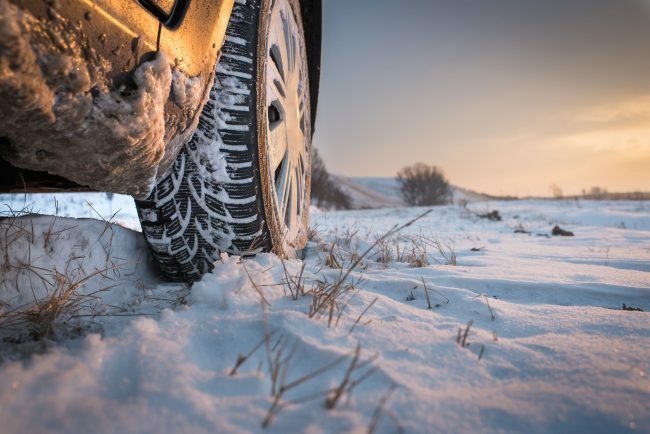 All-wheel-drive, four-wheel-drive, and cars with winter-rated tires are exempt. Regardless of your setup, it might be wise to carry a set of tire chains. If you can't get out with them, then you'll probably need a tow! If you have a little traction, sometimes you can 'rock' the car out by placing the vehicle in drive, then accelerating, stopping, putting it in reverse, again accelerating, stopping, and then repeat. When you decrease the air pressure in your tires, they'll offer a bigger contact patch and help you get traction. That's why off-roaders and drag-racers typically lower the PSI in their tires. Just don't forget to inflate them to the proper tire pressure ASAP. Not only is it a safety issue, but you'll be killing your MPGs. What are your thoughts? Do you have any tips you'd like to add? If so, let us know in the comments below! Did you know that Denver has one of the most expensive public transport networks in the nation?